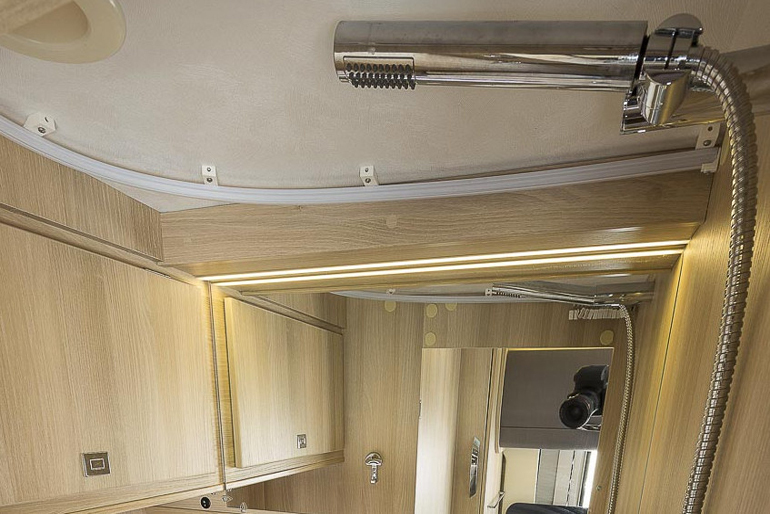 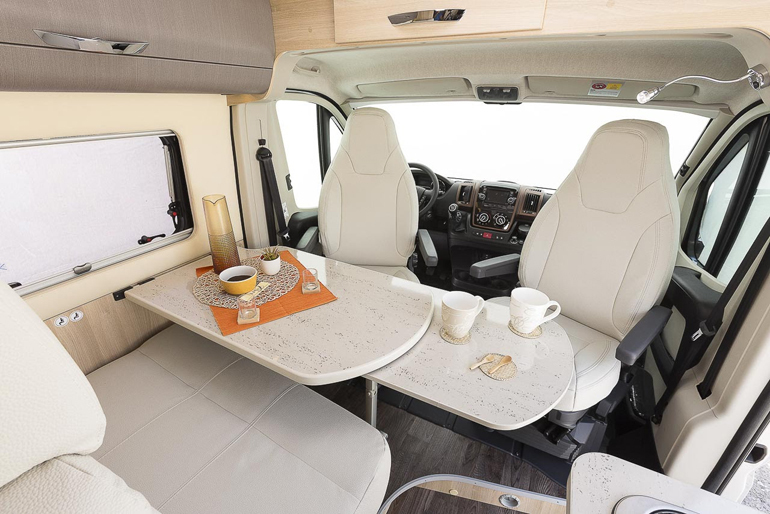 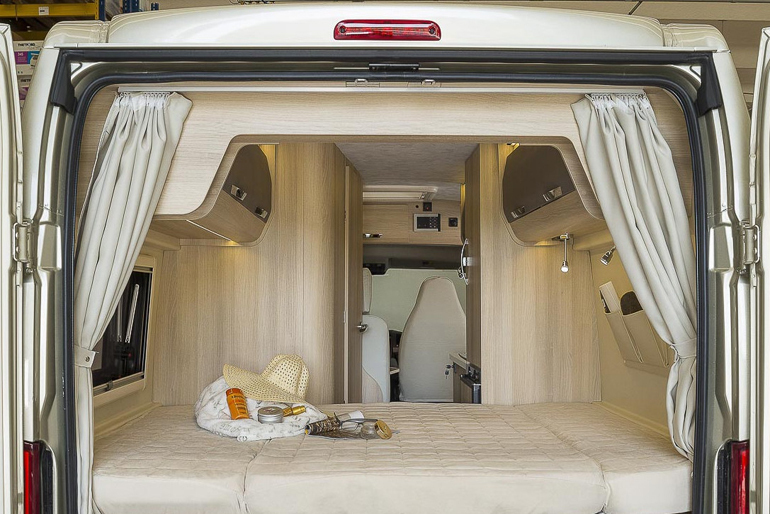 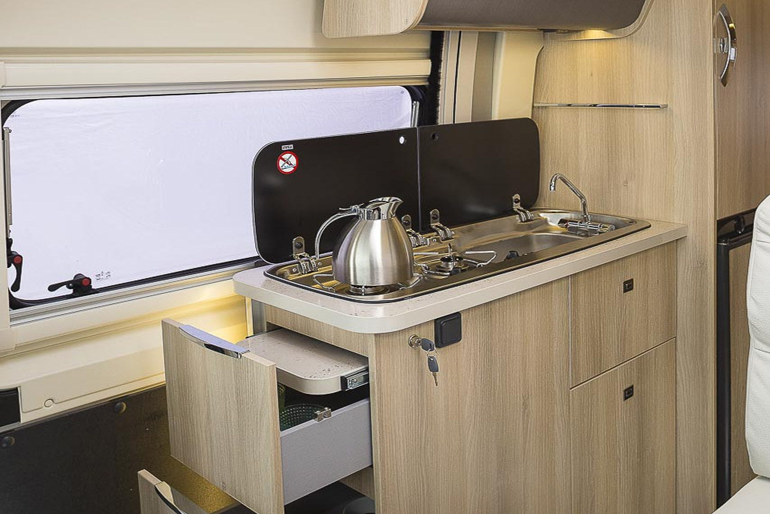 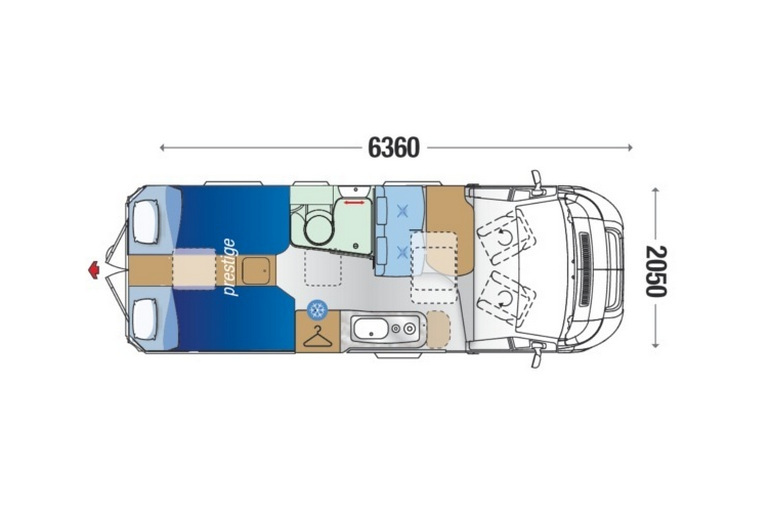 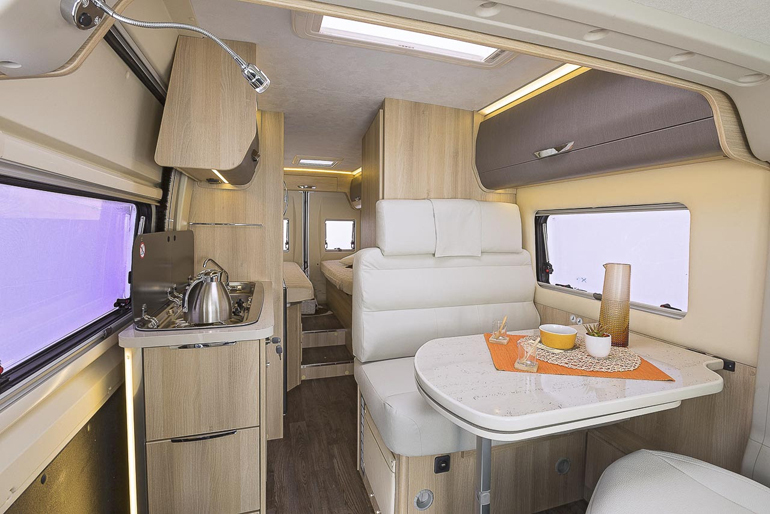 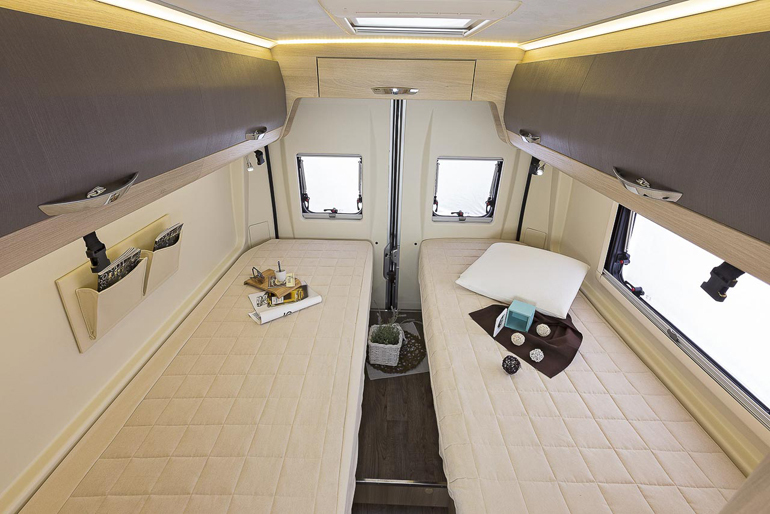 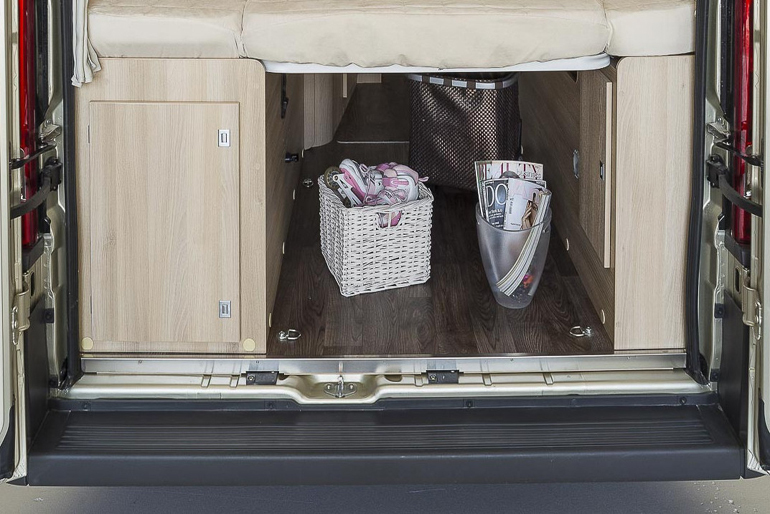 These fine Italian style motorhomes New Zealand 2 berth Shower /Toilet models are simply Pure Luxury .-Yes right hand Drive. 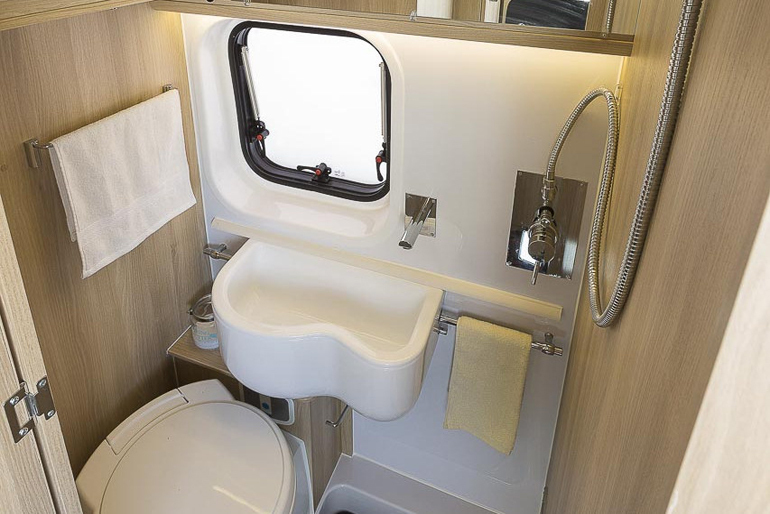 While on holiday you want the best ,that is why Walkabout has sourced one of the nicest 2 Berth shower /toilet models not normally available in New Zealand . 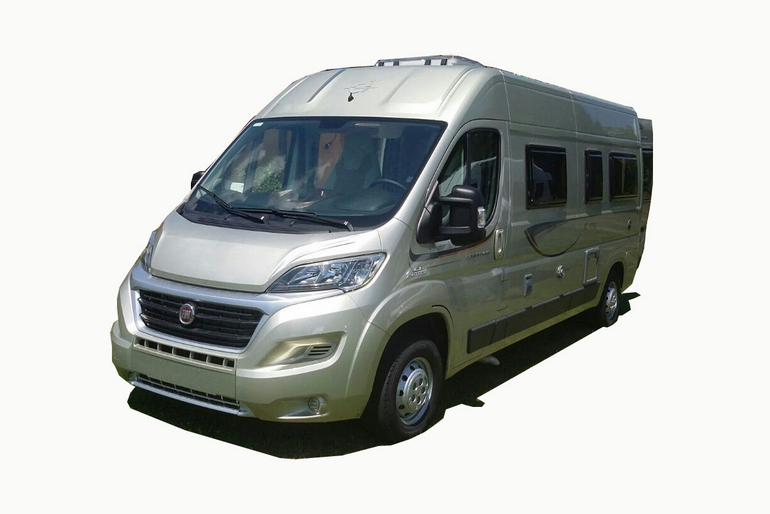 These are simply like driving a fine motor car with latest in technology including Cruise Control with mp3 stereo system with stereo controls on steering wheel, ABS Brakes Well insulated for the European market for both noise and temperature including Diesel Heating and Air Conditioning this camper is well equipped for both winter and summer. 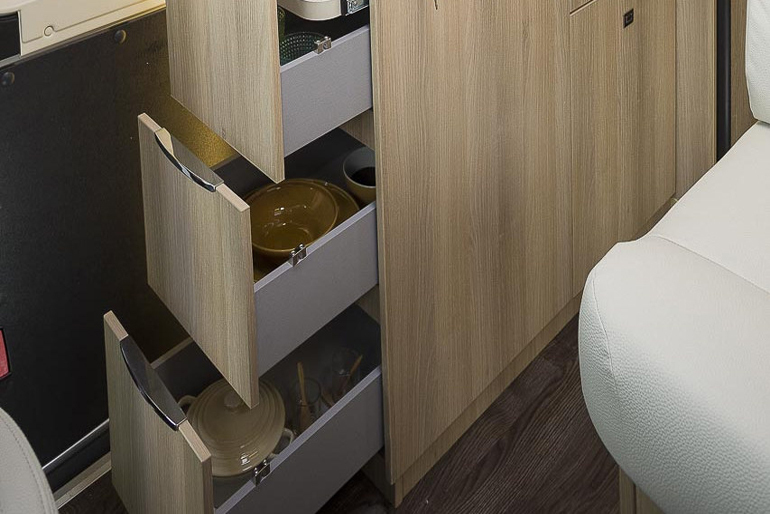 We wanted the BEST for our customers at Walkabout.